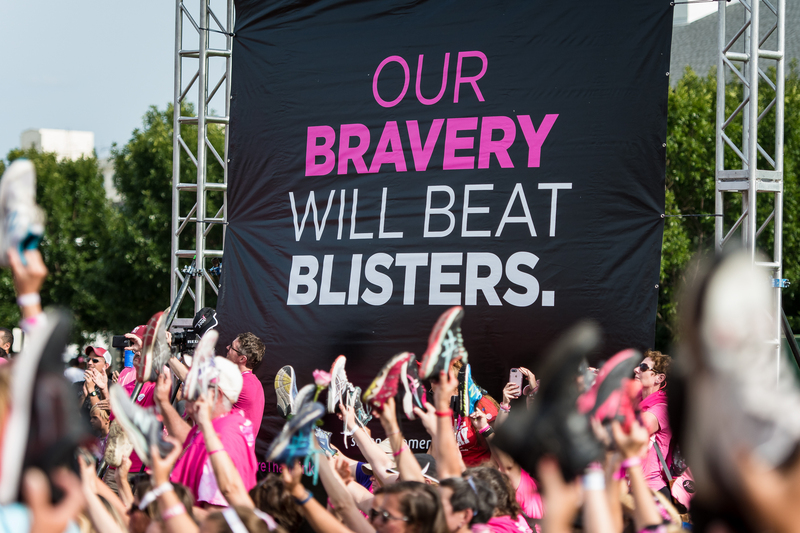 This year on the 3-Day, we were happy and honored to welcome many past-AVON 39 walkers to our pink family. One of those walkers, Lenore C., joined our 2018 Philadelphia 3-Day along with a few of her past AVON 39 teammates. When we talked to her before the event, she said her desire to join the 3-Day came from the simple knowledge that “we can do more together” in the fight against breast cancer. Now, with those 60-miles behind her, Lenore says she had a stellar experience both preparing for, and walking in the 3-Day. “I even really enjoyed my fundraising! My husband’s yoga students helped, the Transformation Made Easy digital community supported me tremendously and 3-Day fundraiser emails were essential! After all that support and training, Lenore approached the weekend in Philadelphia with excitement. She found our Opening Ceremony inspiring, but she said she loved the walker stalkers and Crew support most of all. As a Philadelphia native returning home for the walk, she also liked the variety in the route, and getting to see everything from “unique and artsy shopping areas to the great spans of green by the Schukyill River to the iconic Rocky Statue and the Liberty Bell” all in one weekend. And then, after all those sights and steps, she came to the finish line. 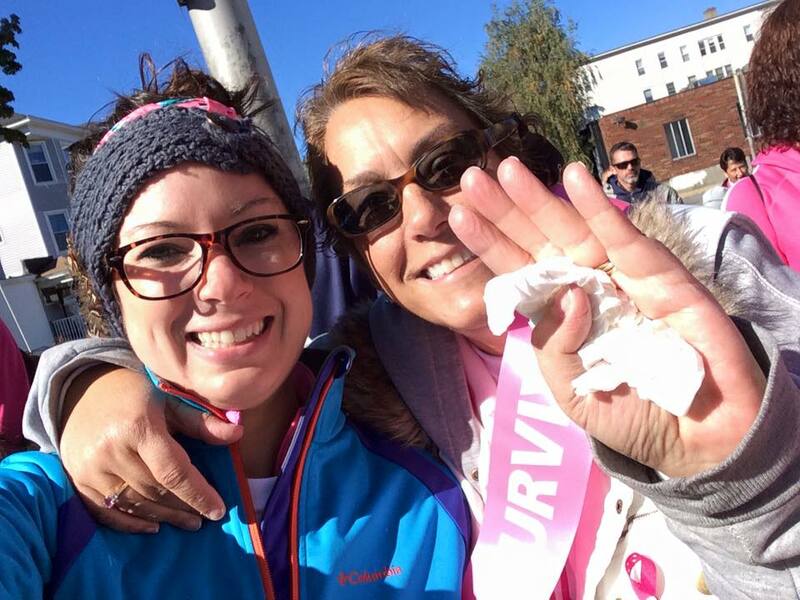 She was glad to honor those in her own life who had been affected by breast cancer, including her stepmom, Geri, her best friend’s mom, Rosie, and her first boyfriend’s sister, Crisse. 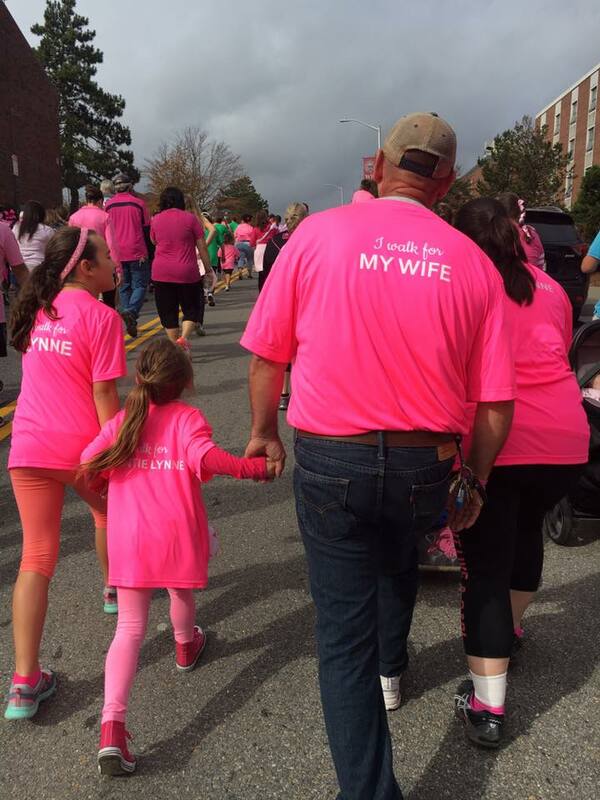 It was their memory that kept her moving all weekend, and she even finished faster than she thought she would. So, after all that training, fundraising, walking, and yes, even a little dancing…will she be back in 2019? You bet! We have no doubt that Lenore will continue to make her 3-Day experience an extraordinary one. If you want to join Lenore in 2019, the time to sign up is NOW! If you register at The3Day.org by 11:55 PM CST TONIGHT 12/6, you’ll automatically get 50% off your registration fee—no special codes required!